The tablet station has a 10.1" screen, a gratuitous 24.4Whr battery, and Micro USB and Micro HDMI connections. 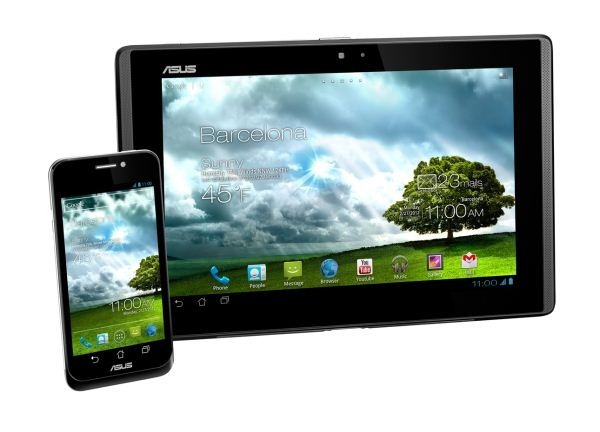 The tablet station will use the phone's 8MP rear camera, though it has its own front-facing camera for video chat. 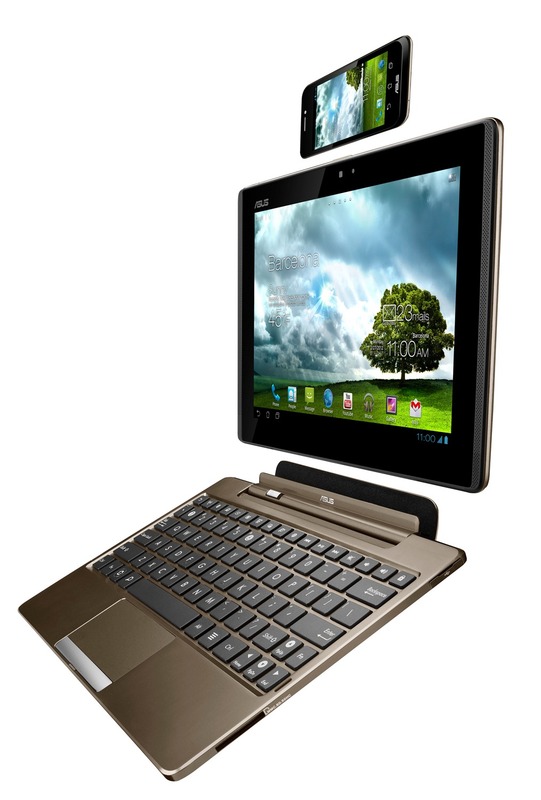 As if that wasn't enough, the tablet can also be docked into ASUS' now-iconic keyboard docks. 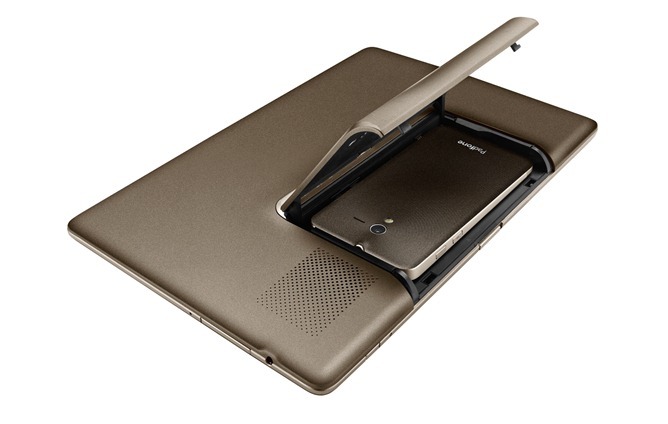 The Padfone is not-so-subtly attempting to be the only device you'll ever need. I'm sure there's an Inception joke in here somewhere. No details are available yet on pricing, availability, or if the Padfone will get its own keyboard dock or if it can use the same dock that other ASUS tablets use. If we had to guess, we'd say that another ASUS dock would work just fine for this tablet, though obviously you'll want to hear that from ASUS before you go out and buy a keyboard dock in anticipation. So, are the specs nice enough to convince you to give up your phone, tablet, and laptop?